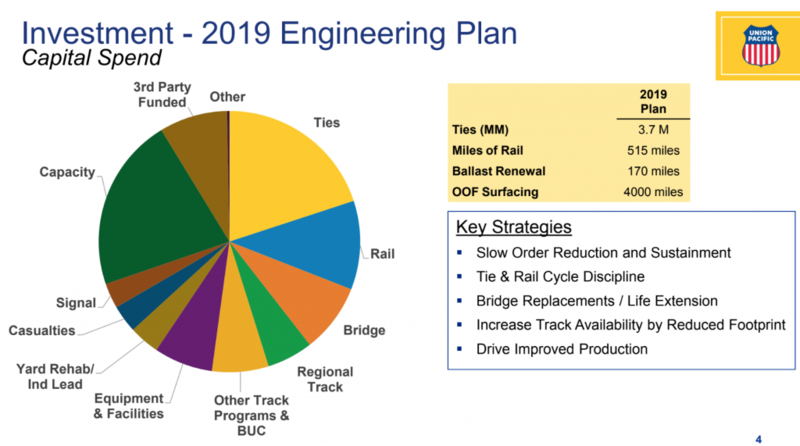 The Union Pacific railroad committed to $3.2 billion in 2019 capital spending, the same amount it says it invested 2018. 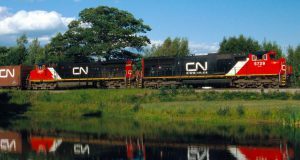 The capex figures were released as UP reported record 2018 fourth quarter net income of $1.6 billion. Net income for the full year rose 29 percent versus 2017. 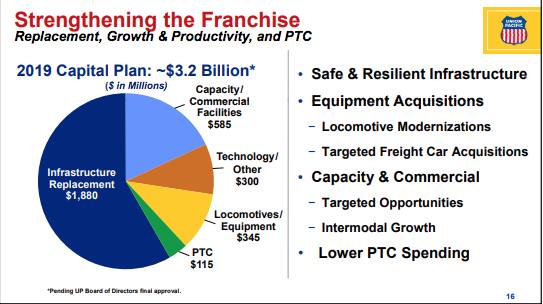 The spend on positive train control (PTC) is forecast at $115 million this year — a dramatic decline of $43 million as the PTC initiative moves from revolution to everyday operations. That will leave the lion’s share of 2019 capital spending for infrastructure replacement. That’s in keeping with what vendors and contractors were told at the NRC Conference in Marco Island, Fla., earlier this month. 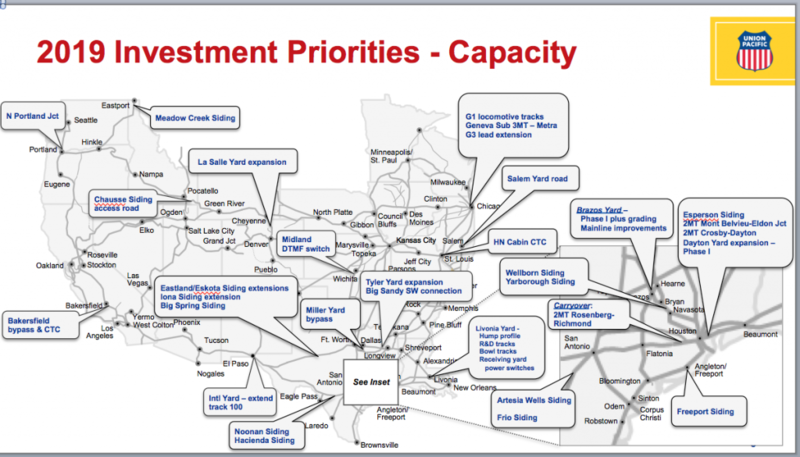 But Gehringer told attendees at the NRC Conference that there were multiple areas where work could be found, most notably an expansion of the La Salle and Tyler yards, grading and mainline improvements at the new Brazos Yard (which is expected to be finished by year end), and track extensions around the network. 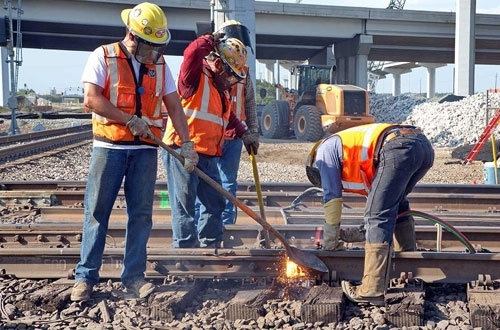 Also of interest to the railroad maintenance and construction industry is that UP is changing some of its work approaches. 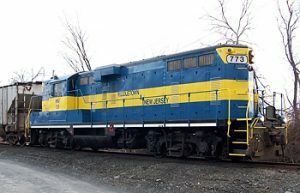 The railroad is using panelized turnouts again, will take delivery of an autonomous plate distribution machine in the second quarter, and is looking to boost productivity while reducing the number of machines used in a tie gang. 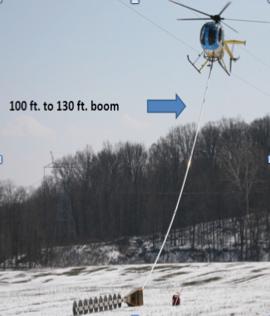 One particularly interesting development is the use of helicopters for vegetation control. 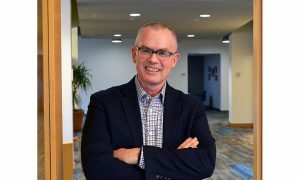 “It’s half as expensive as if we had done it with our existing tools,” Gehringer said.